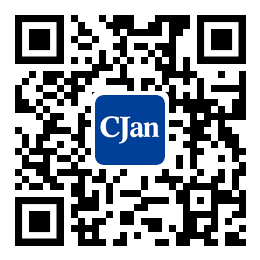 ﻿ Maintenance and Use of High Pressure Silicone Hose - CJan Fluid Technology Co., Ltd.
High Pressure silicone hose is an important part of ultra-high pressure cleaning machine, It is an important part of connecting nozzle and high pressure pump. The following is a description of the maintenance and operation of high pressure silicone hose. We should wear protective gloves, eye masks and protective clothing when operating high pressure silicone hose and high power water gun. Do not bend the hose or drag the heavy equipment with the hose on the scaffold.